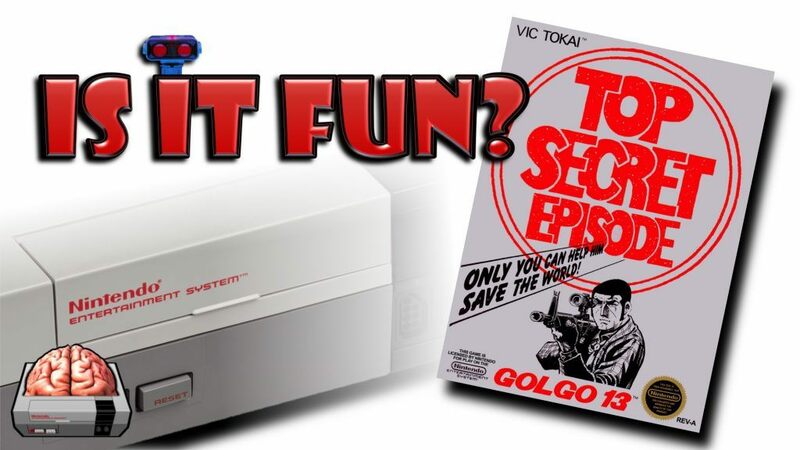 In this review NESComplex is forced against his will to play Golgo 13 for the NES! Vintage Video Game Geek kidnaps him because he likes the game and wants Complex to play it…. what a friend! Riff and Mikey from Pixel Games Squad join the fun too!